Check out SACC's February Newsletter! There is a new feature where every month we will showcase a different block in the neighborhood and a year to show you who used to live in your house! It's a great jumping point for researching the history of your own property! This month we have listed the residents of the 900 block of Mulberry in 1937 - the year of the Great Flood! 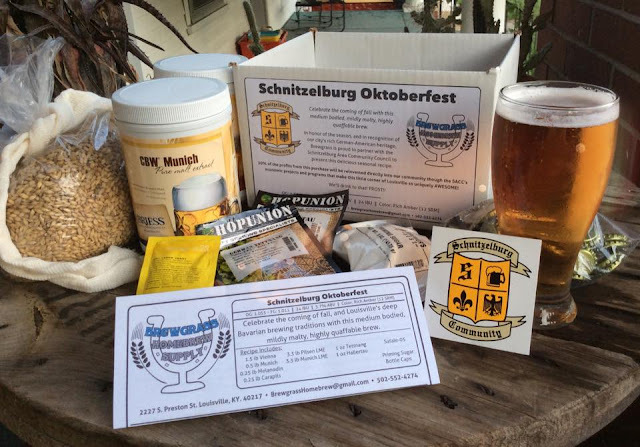 There is also a new monthly column from Don Haag recalling days past in Schnitzelburg. Don leads our bi-annual Schnitzelburg History Walks and is a wealth of information on the neighborhood! 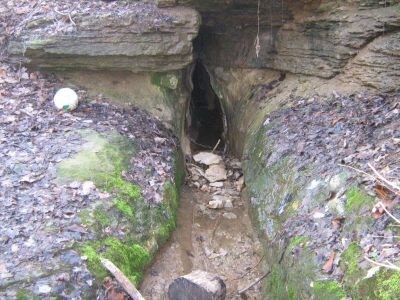 Is there hidden treasure in a cave near Schnitzelburg? Look inside this issue to learn more! Don't worry - the Business Spotlight and deal will be back next month! 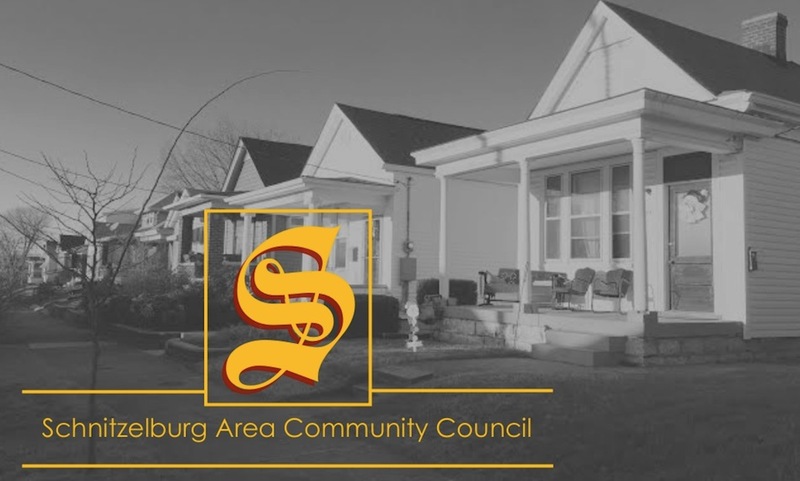 Also, please remember to add the February SACC meeting to your calendar - Monday, February 27th at 7 pm at St. E's Cafeteria (1016 E. Burnett).